Submit the form on this page to download your agency handbook now! 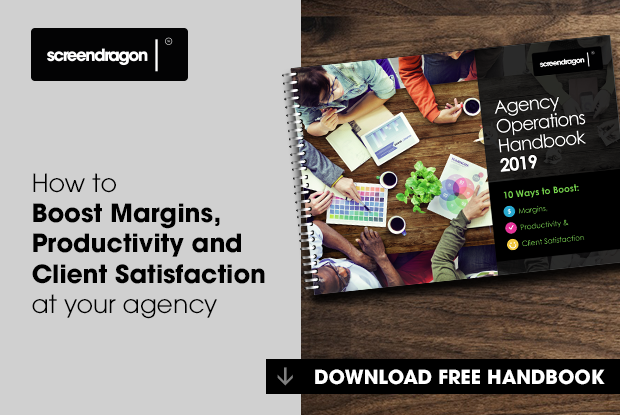 Our handbook, Agency Operations Handbook 2019: How to Boost Margins, Productivity and Client Satisfaction, illustrates how to make agency operations more efficient in 2019. Submit the form to get your free handbook now!